After the user interface, All We Like is giving you a rundown of maps for Gears of War 3 beta. Yesterday, All We Like showed how the beta version of Gears of War 3 will look like based on its user interface. 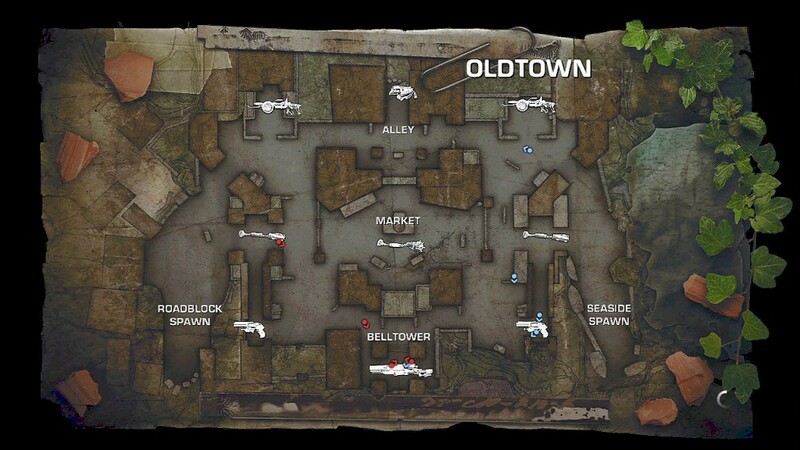 And as we move on with our rundown blowout, let’s talk about the maps this time. We are so sure that you’re itching to see what’s with all the maps of Gears of War 3. The Oldtown is a small town that seems to be just off the beach. Locust spawns on the Seaside, while COG is at the Roadblock. A lot of action can be seen along the Alley and the Belltower. If you to get a first hand advantage, go right into the market until you see Frag grenades. You can use them to take out people for either side. Checkout is like a very small and tight SuperCenter complex with a broken down elevator in the center. Locust spawns at the Pharmacy, while COG is at the Home Goods. Here at checkout, you would want to avoid walking in the middle, as you might get your character’s throat slit off. You will normally find machine guns in the electronics shop, while there are plenty of longshot at the checkout. Due to its size, there’s no real tactics to gain advantage here. The best thing to do is stay close to your teammates, camp your re-spawns, and make use of your shotgun all the time. Trenches take place in a mining area. You’ll hear a big horn for a couple of minutes here, then the screen will be filled with sand — a great opportunity to assault a camping area. The Locust can be found at the Mine Cart while the COG spawns at the Bunker. Check the boom shields on either side, and check if the grenades are ink on incendiary. If it is the latter, wait a few minutes before making a move to the big camping spot or Nest. To flash out an opposing team in this map, you can either use the mortar found at the crane or the smoke grenade to inch up to them. The Thrashball is like a soccer arena with cover everywhere. The Locust can be found at the Blue Locker Room, while the COG spawns at the Red Locker Room. There are two popular places that you can go here: The Concession Stands and Downed Raven. To get to the Concession Stands, you can use the machine gun located outside, overlooking the center of the map. As for the Downed Raven, it doesn’t have any sort of lookout. Just like Checkout, the best way to win is to be careful, travel in groups, and stay out of the center until someone shoots down the scoreboard. If you want to leave a comment you must be logged in or registered. 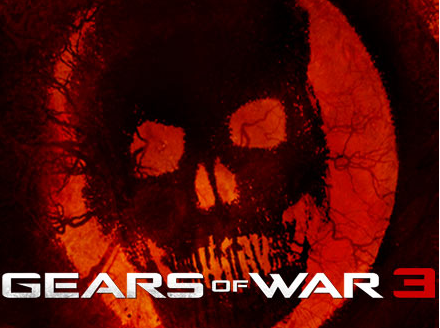 Gears of War 3: What to Expect?